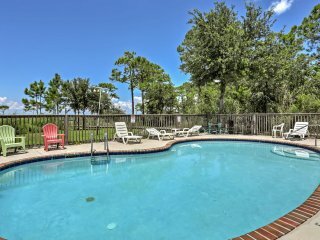 Book your vacation today! 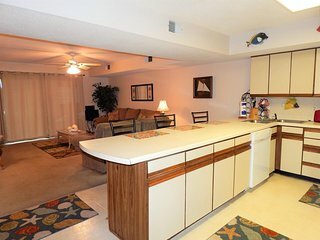 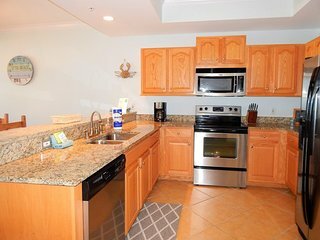 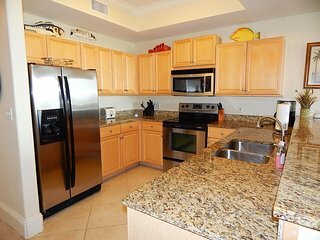 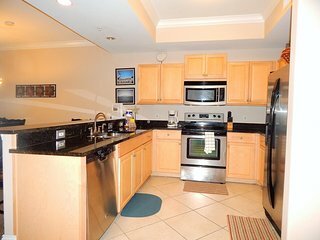 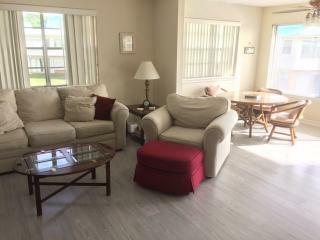 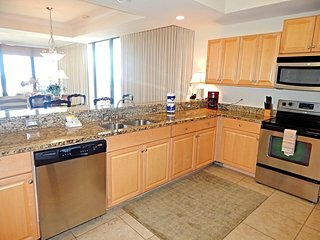 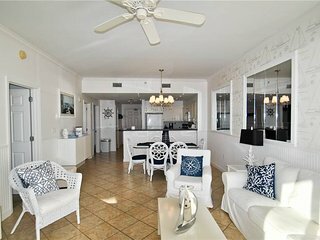 Beautiful Beachfront Condo! 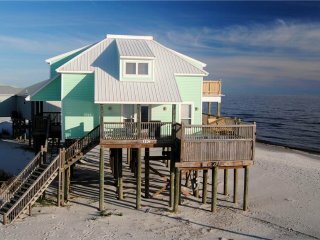 Sleeps 7! 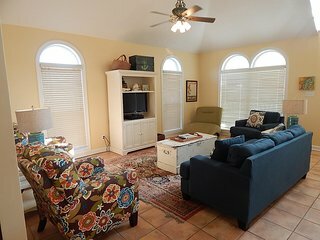 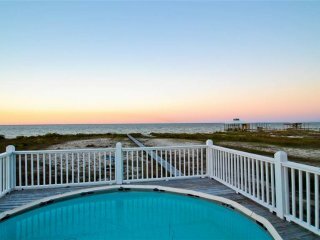 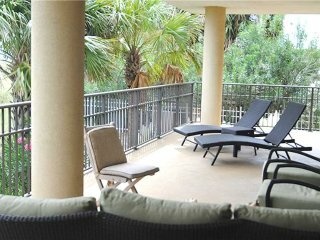 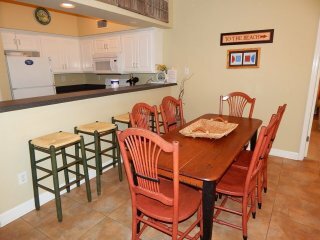 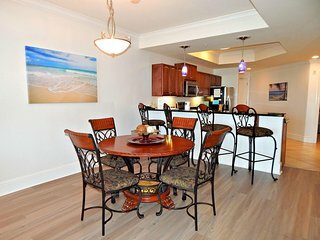 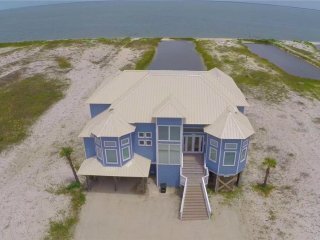 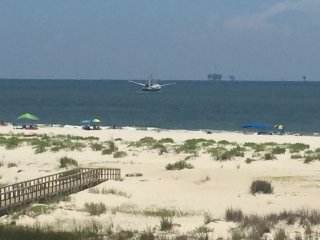 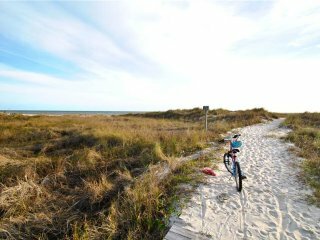 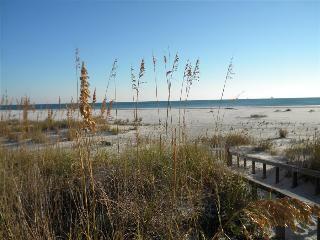 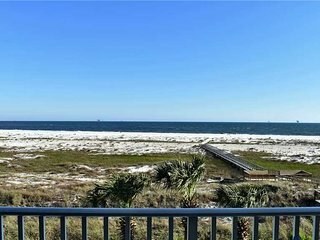 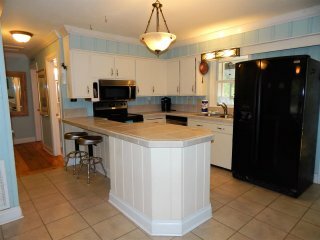 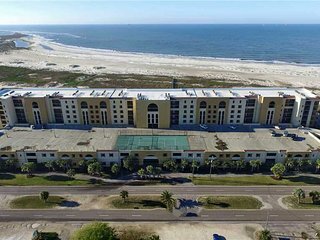 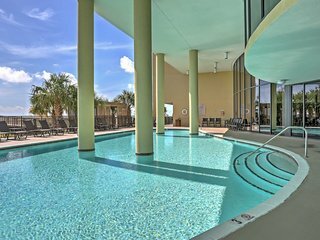 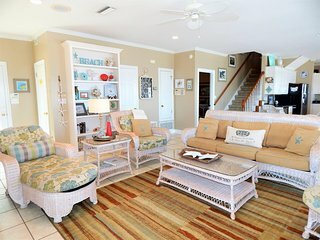 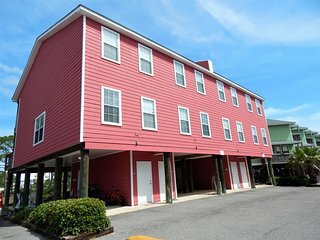 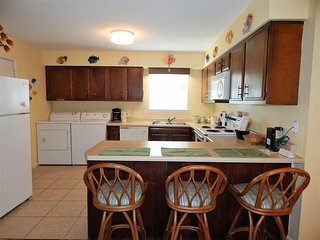 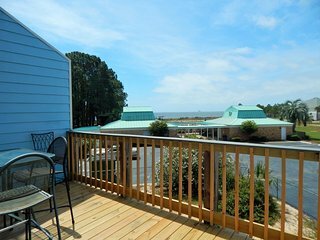 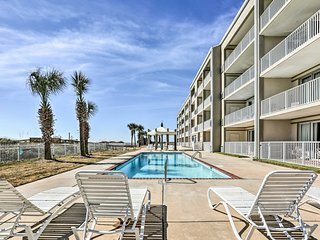 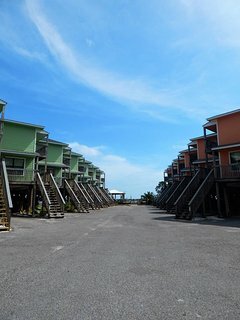 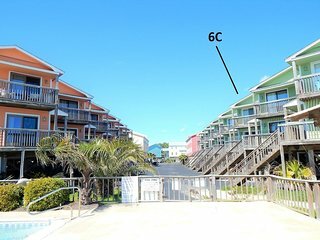 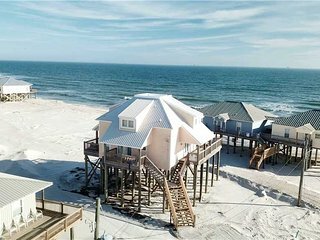 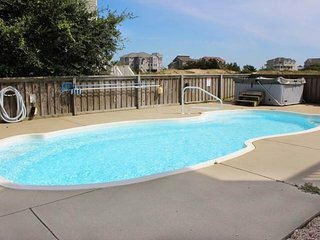 Beachfront 2BR Dauphin Island Condo w/ Amenities & Views!